Home » Events » Event » KRISHNA PENDYALA – Mindfulness: The Dashboard to Your Life! At any moment in your life, you have a hierarchy of choices at your disposal. Developing a mindful awareness of all the elements — your feelings, thoughts and sensations — that influence your decisions will give you the skills to reach the highest level of conscious decision-making, where you can combine instinct, intellect, insight and intuition to operate in “the zone.” Krishna will highlight the more intangible human elements to enrich the quality and sustainability of your choices while reducing the consequences of poor judgment driven mostly by our mindless reactions. Krishna Pendyala is the Founder and Chief Empowerment Officer at the ChoiceLadder Institute and the President of the Mindful Nation Foundation. He is an author, systems entrepreneur and change agent who uses a playful approach to empower people make more mindful choices in life. He is the creator of the AlphaZone workshops designed to refine the skills of conscious judgment and effective choice-making. The Mindful Nation Foundation, a brainchild of Congressman Tim Ryan, helps five pivotal segments of society overcome stress and lead more fulfilling lives—veterans, children, teachers, healthcare professionals and leaders. 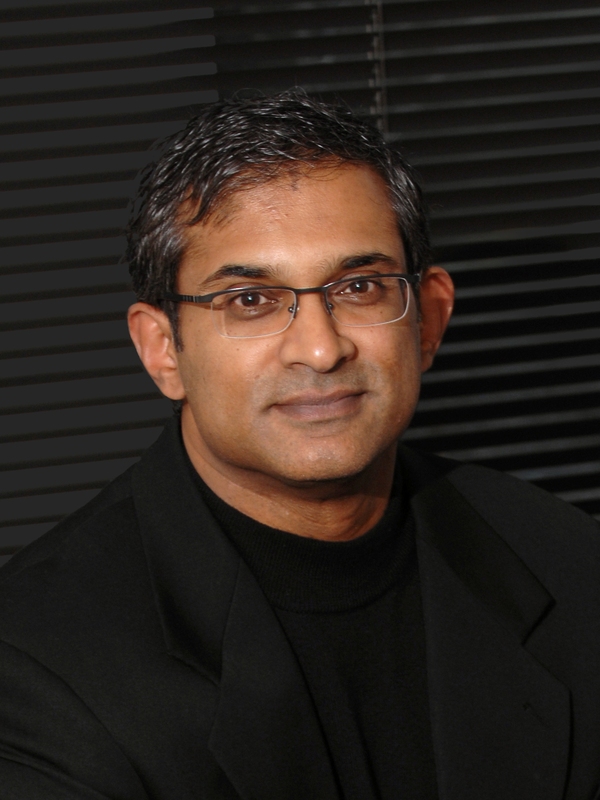 Krishna is an accomplished software entrepreneur, award-winning multimedia producer, inventor and sought-after business growth and personal advisor and has guided individuals and teams at Boeing, Carnegie Mellon, the Pittsburgh Steelers, UNESCO and UBS using his simple, yet practical framework distilled from his varied career experiences. His transformational approach has been featured on TEDx, Wall Street Journal, New York Times, Huff Post Live, Pittsburgh Post-Gazette, and Inc. magazine among others. He is also the author of the critically acclaimed book Beyond the PIG and the APE: Realizing Success and true Happiness and blogs at the Huffington Post. He is a distinguished alumnus of Indiana State University and a graduate of the Indian Institute of Technology. Krishna lives in Pittsburgh with his wife and two adolescent children and loves photography, kayaking, golf and RVing.